Images were originally produced as Collotypes - a photomechanical process with the resulting images often hand coloured. But with the advent of Lithography especially photo-lithography quality was enhanced and production costs reduced. A magnified photo-lithograph shows a series of dots, produced by separating the image into light and dark areas or different colors with screens. Extremely fine screens could produce a very sharp image. A lithographic postcard might have up to 10 colors due to multiple passes through the press. Postcards first appeared in the 1800s, but the 'Golden Years' were around the turn of the 20th Century up till the First World War. The shortage of paper, higher postal charges and the growing popularity of the telephone saw their popularity wane. 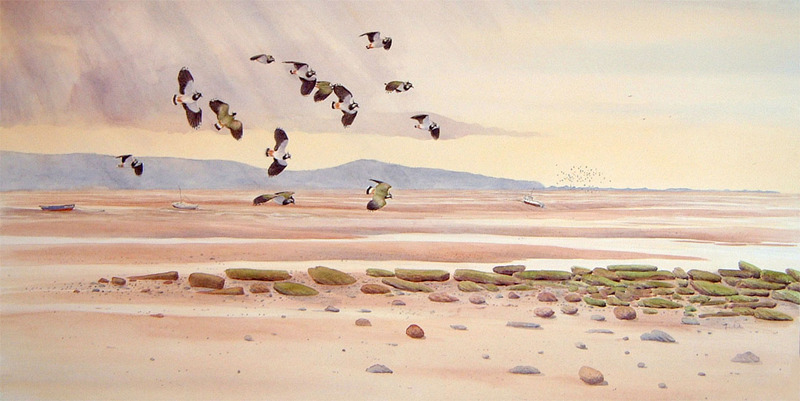 Production recovered somewhat during the inter-war and immediate post WWII years with Valentines (Bird and Nature Series), The Medici Society, The Natural History Museum and Royle Publications, all publishing fine art prints of birds and landscapes. Artists such as Winfred Austen, Henrik Gronvold, D M Henry, S R Badmin, Charles Tunnicliffe and Rowland Hilder, patronised these publishing houses often producing work specifically designed for this market. Today many artists still print and publish Postcards - and Greeting Cards - but that's another story. 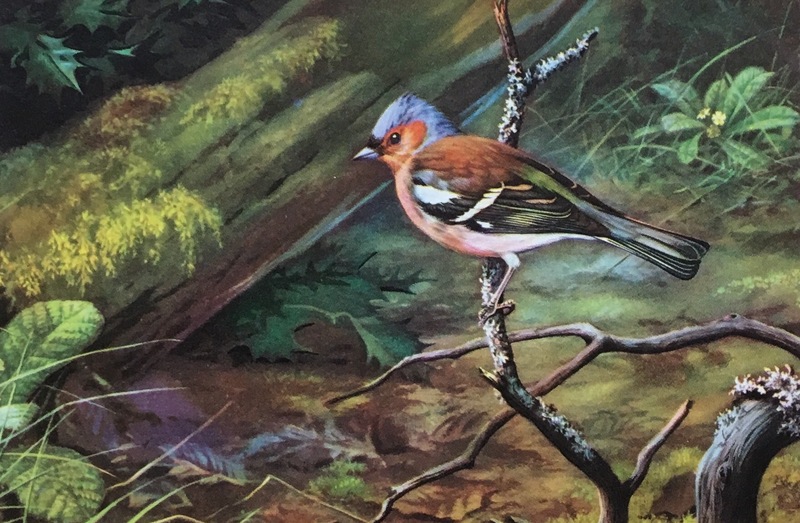 The featured image is of a Chaffinch by David Morrison Reid-Henry. This rare unused postcard is for sale. It is fully glazed, mounted with a refurbished frame and is ready to hang. If perchance you would like to know more about it and the artist who painted it - please leave a comment (for a private reply please message me - your email address will not be published).